Yes, its a been about 2 weeks since we went, but blogworthy nonetheless was out trip to the Denver Auto Show at the convention center. 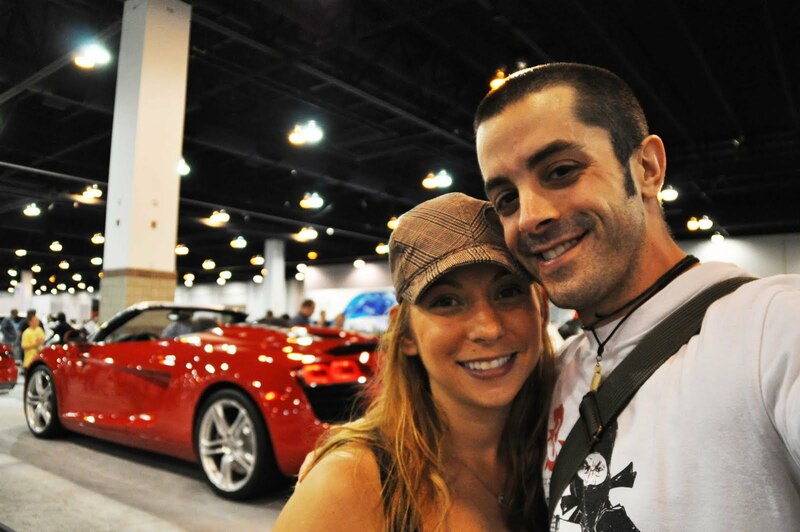 Needless to say, any chance to swoon over lambos, and astons is a good saturday but this time around, Nicole and I took more of a consumers approach to the event. Moving to the area without a car has been quite manageable with the cities mass transit system, however, being the adventurous types we are….having our own wheels sometime soon to explore a bit outside the roads and rails is on the agenda. 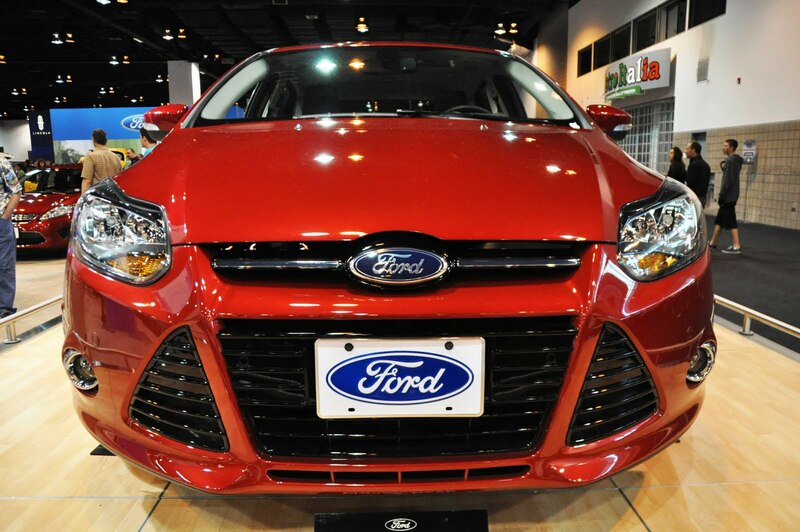 One thing that stands out at car shows more and more is the focus on smaller, more efficient vehicles. Now, thats not to say that Dodge and Ford weren’t shying away from showing their bohemouth trucks which might require a CDL license to drive. We did take notice of a few cars in particular that have come into our scope of possibilities due to their size, practicality, and needless to say…price point. 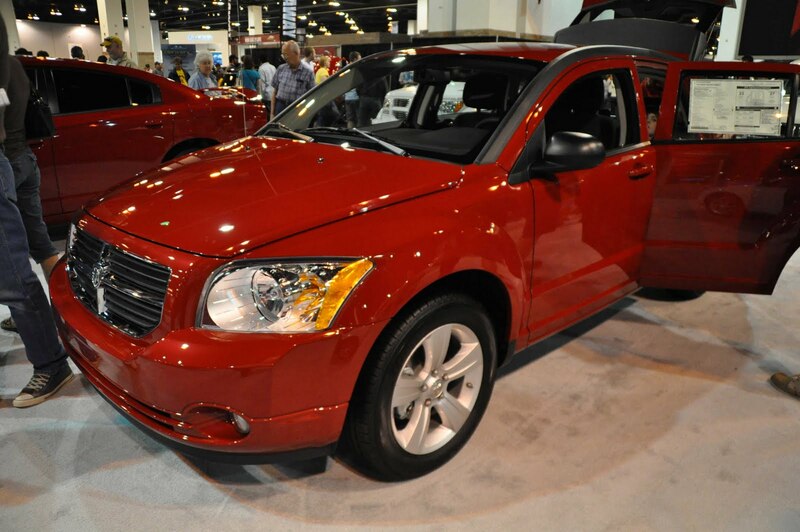 The Dodge Caliber, our week one rental in Denver is a surprise ad to the list mainly because its a Dodge and proud as I am to be an American, pride in the auto’s we’ve produced in recent years I was not. The car however is solid, provides a ton of space and with a 4cyl engine, doesn’t require a third job at Taco bell to fill the tank. We also took notice of the Scion XD which doesn’t win as many attractive points but as an offspring of the Toyota family, its rep for reliability is there, not to mention a very reasonable monthly payment on a lease. 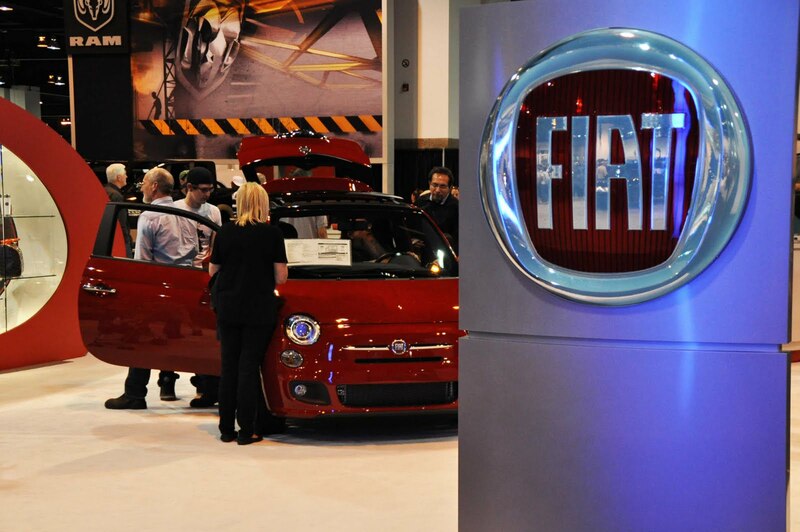 Nicole’s fav and a car we became quite familiar with in Europe was the NKOTB, Fiat 500. Small, retro, and affordable. Granted, the cargo space is limited, but the array of color combos, trendy feel and reliability of the Italian brand make it a draw…not to mention the fact that its a brand new name on the scene….so the rarity factor is there. Finally, and probably most surprising is the newly designed Ford Focus. Moreso in its hatchy version, the new face of Ford offered a much livelier look, interior and price point that added the second American auto to our checklist. 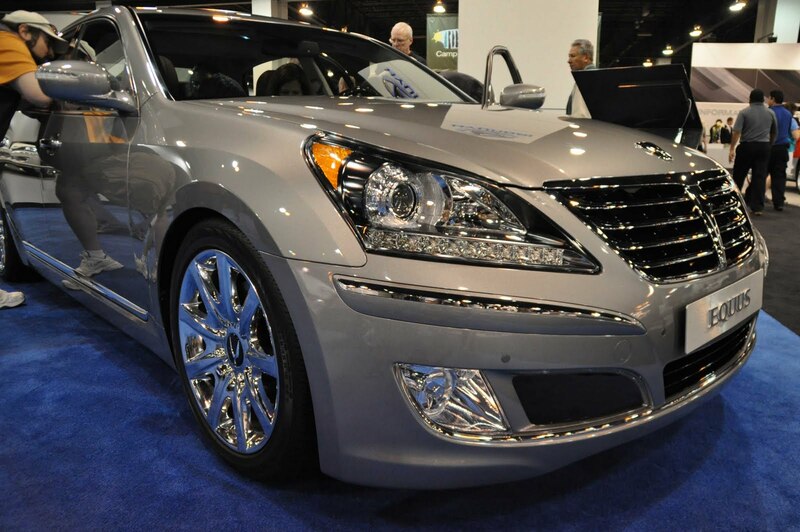 So, yes, I certainly enjoyed oogling over the exotics and thourougly enjoyed the crowds swooning over the Hyundai Equus we saw 2 years ago in Korea. In the end however, it was the fantastic 4 budget practicality machines that stole the show for us.